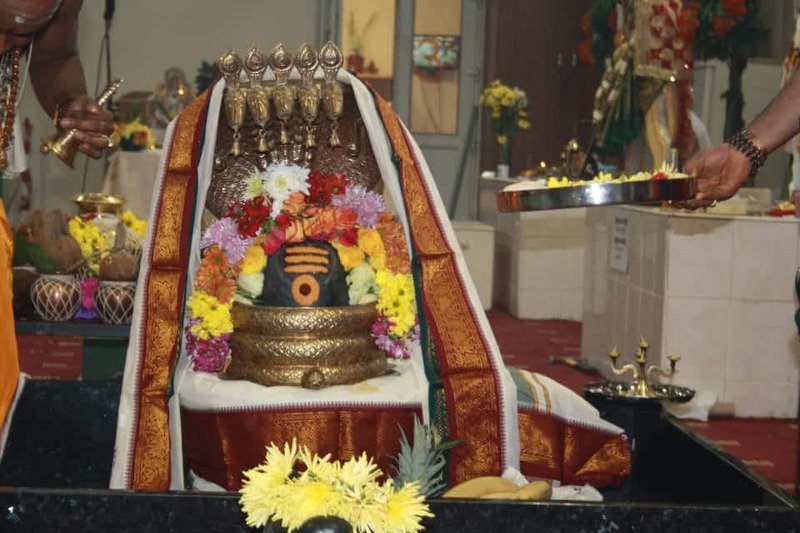 Maha Shiv Shakti Mandir a place of devotion is making up many devotional events on every Hindu festival .Mandir welcomes you to participate in the events and get blessed to full fill your dreams. 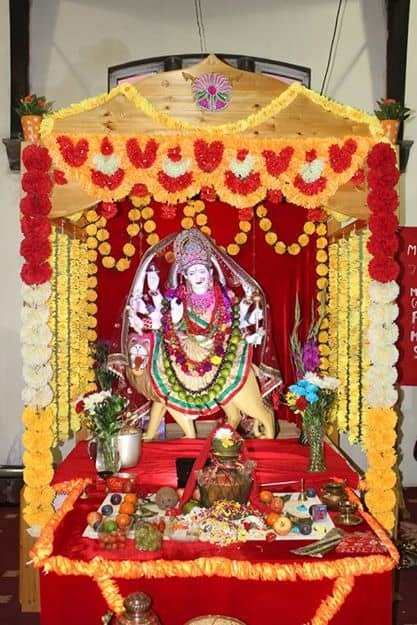 All the contributions should be made through cheques payable to “Maha Shiv Shakti Mandir” Cash donations strictly accepted in the temple only, Please do not send Cash through post, All the donors will be sent a receipt with prasadam. 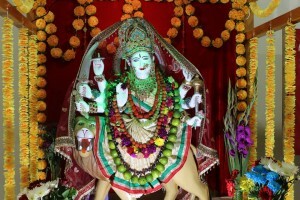 MahaShivShakti Mandir is a place of worship where many deities are been worshiped with devotion. 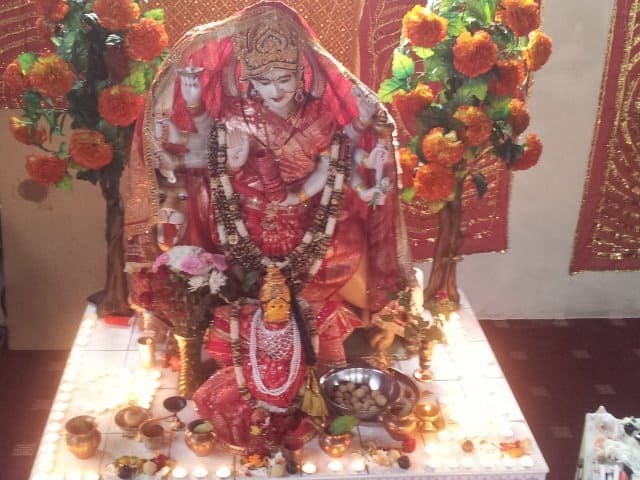 Daily Rituals Archana on Every Month on Bahulachaviti Sankataharachaturdasi pooja. 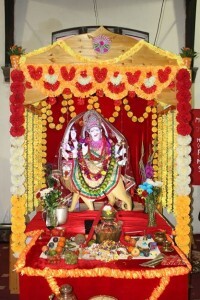 Special Events on Vinayakachaviti ,Ganapathi Homam on special Events. Daily Rituals Archana Abhishekam on Every Ekadasi RudhraAbhishekam Special Poojas on MahaShivRatri. 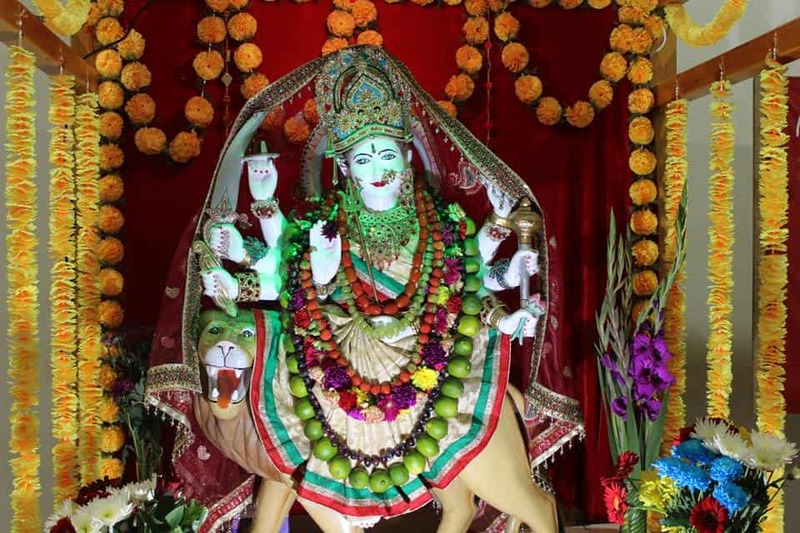 Daily Rituals Archana on Every Thursday special Arthi Satyanarayana vratam ,Special Pooja and Events on Gurupurnima.